When you’re starting your home search, picking a good agency is almost as important as choosing the right home. Finding the right agency takes balancing credentials and attractiveness. You want to choose someone you like—after all, you might spend the next months working together. But the agency also needs to be able to protect your financial interests. You shouldn’t call the first agency you find. Ask friends and family members for ratings, reviews, and references because there are chances they have all worked with an agency at some point in their life. You should speak with at least three agencies to find the one that matches your needs and interests. Real estate is a regional and also a narrow game, and to achieve your interests you need someone who performs in the areas you’re searching to buy or rent. Their experience will let you know about local schools, and other need to know information regarding that area. You should set a price range and let the agency know; they should be able to show you some properties. You should meet the agency representative and let him explain which are your best options and why, he is the expert and you should ask him as many questions as you need to. 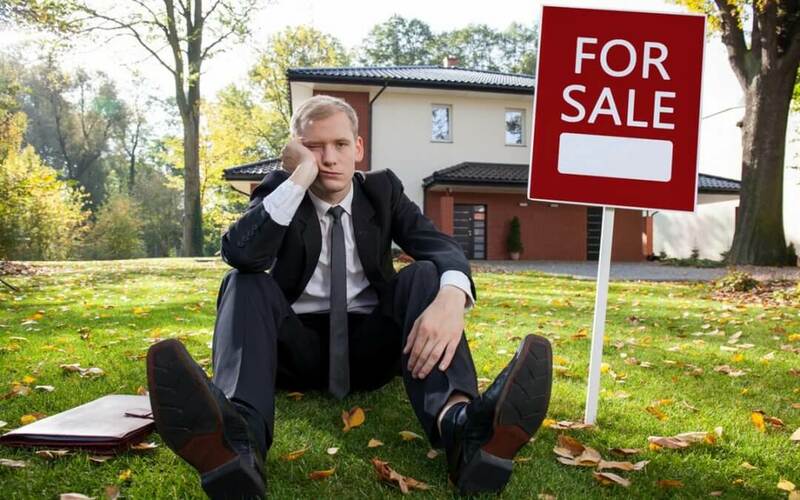 It may seem extreme, but having the right agency has a huge impact on selling your home, or buying the right one. It’s very important to feel confident in your choices at the appropriate time for any kind of negotiations. Someone who doesn’t really know what they’re doing can mess with you and your money. Part-time real estate agents may have limited availability but also limited experience in the field. Be sure to ask the agency for a full-time job agent before proceeding. Bad reviews can be a revealing sign of an agent’s work ethic. Don’t be afraid to ask the agent for a list of references and past clients, to pattern how well they’ll work for you.